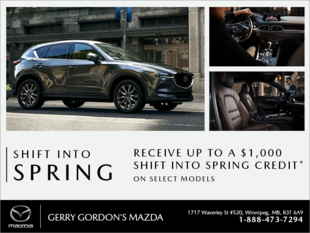 We have 2 cars from Gerry Gordon Mazda. Both times we have dealt with Rod, Ernie, and Christian and have been treated like family. We honestly have no reason to ever go elsewhere for a vehicle.